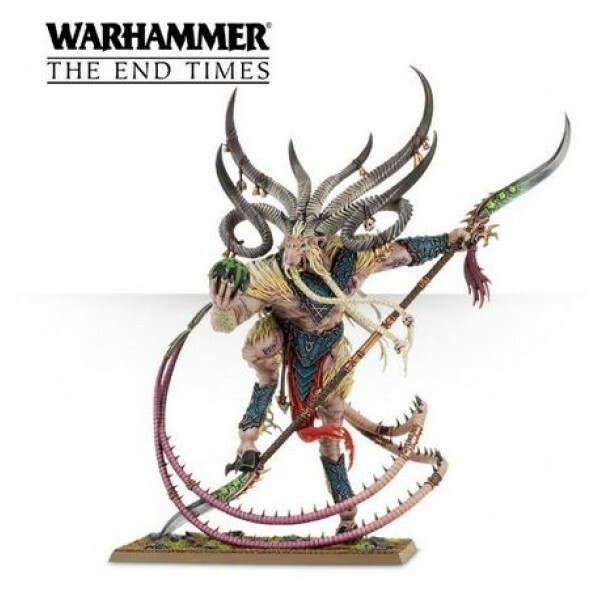 Nagash has returned, and the Warhammer world will never be the same. 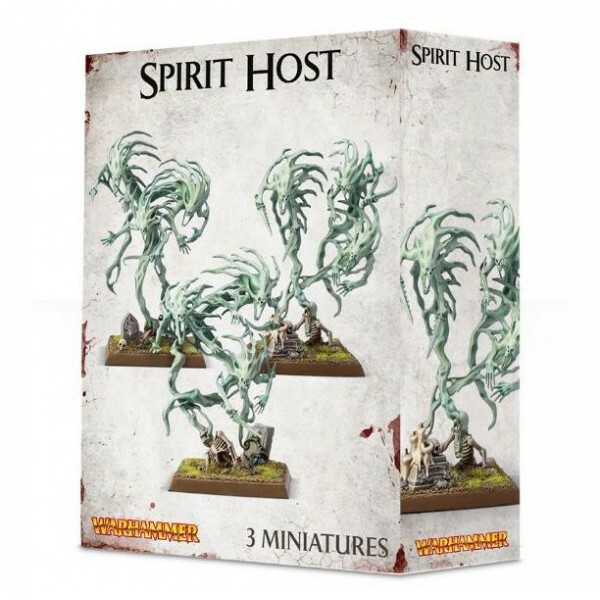 Description Sylvania is rich in the spirits of the dead, for it has a long history of misery ..
Warhammer Fantasy - The end Times - Putrid Blightkings Description The Blightkings are ch.. 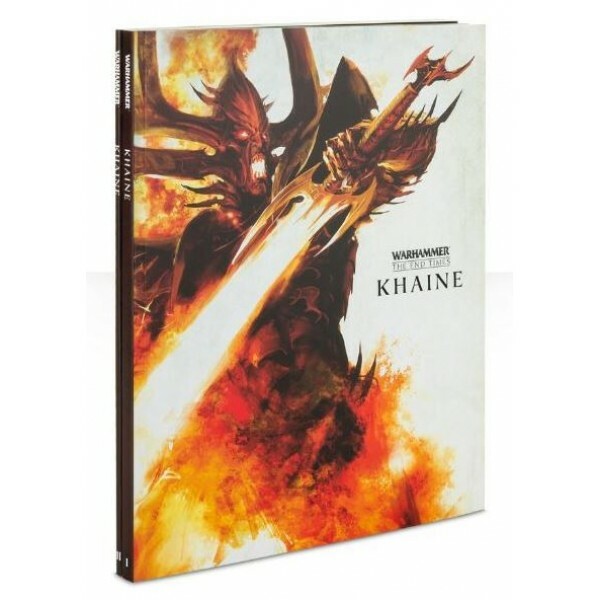 Description Ulthuan teeters on the brink of ruin as Daemons run rampant across its Ten Kingdo.. 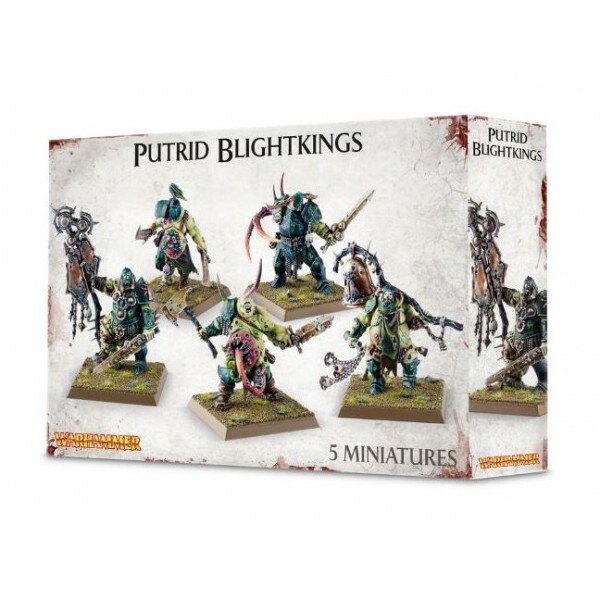 Description Verminlords are living icons of ruin; towering figures possessed of raw power and..